Alexa has been in the news lately for some very odd circumstances. Who can forget the creepy laughing emitting from Echo units. The latest bit of news regarding Alexa isn't as sinister. 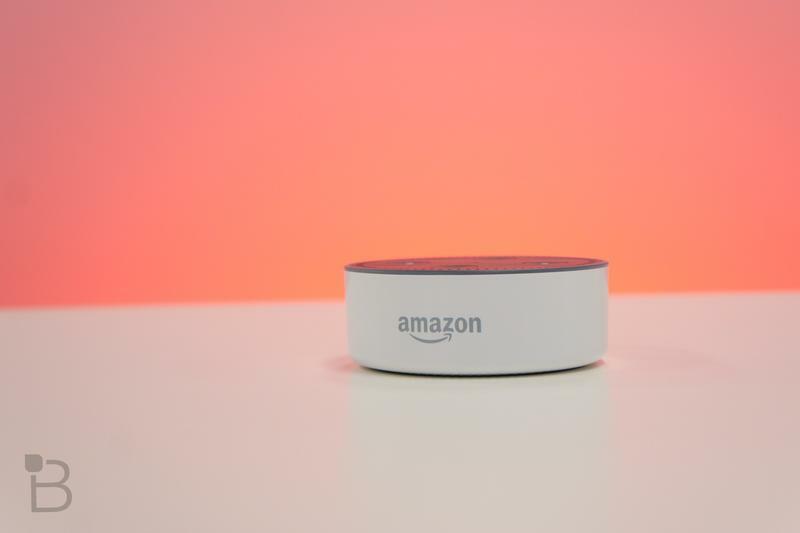 Amazon is rolling out a new update for Alexa devices that will prevent the voice assistant from speaking too much when responding. The new mode called "Brief Mode" was first spotted by Reddit users. 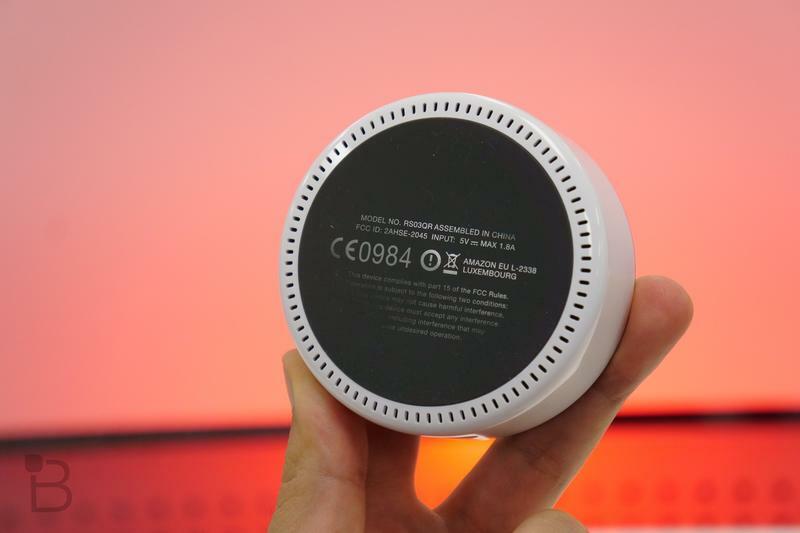 It cuts down Alexa's responses to something shorter and to the point. More so, for some responses, Alexa doesn't even speak altogether, it just makes a brief sound to let you know it listened. 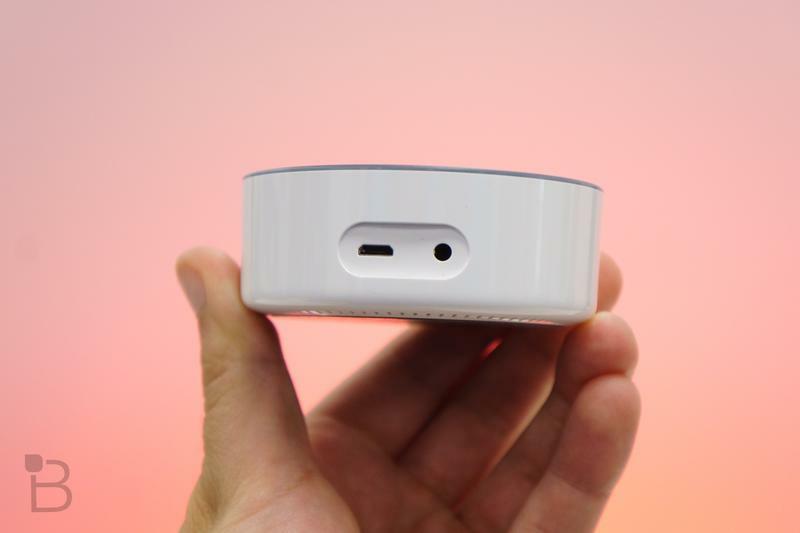 The features appears to be working with most Echo devices. 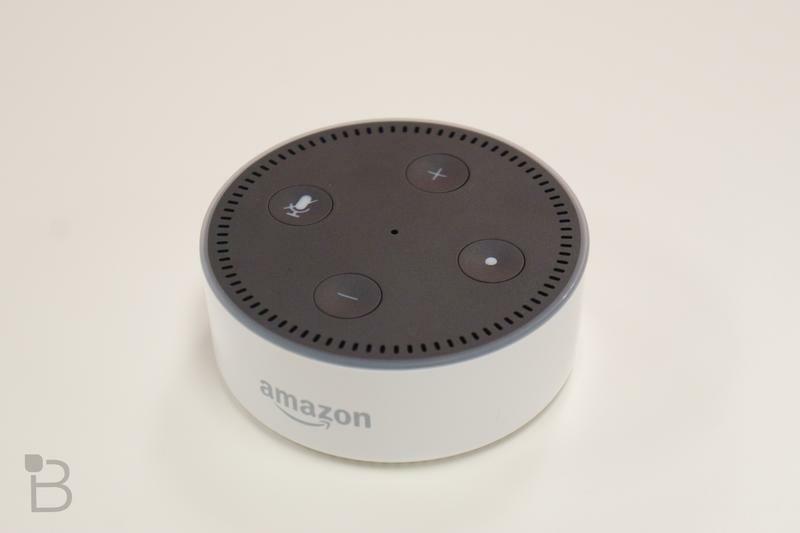 Here's how Amazon describes the feature within the iOS Alexa app: "In this mode, Alexa speaks, less, and for some simple messages plays a short sound instead of a voice response." 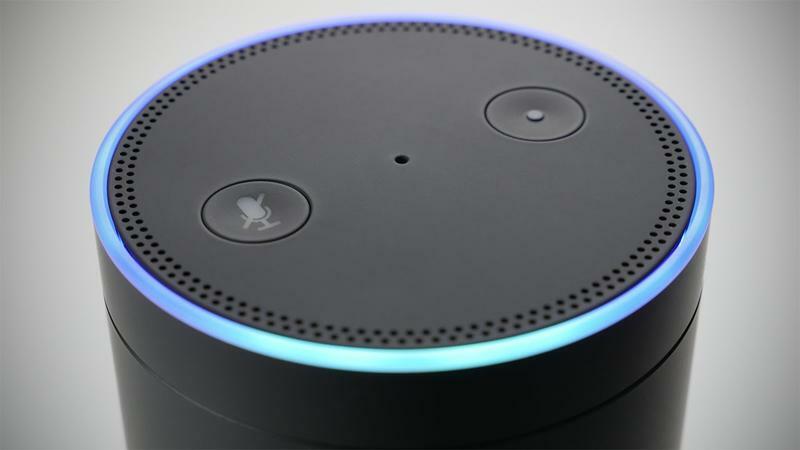 With voice assistants becoming more prevalent – 56.3 million smart speakers are expect to ship in 2018 – companies like Amazon and Google will make features like this available. They may not work for most people, but there are a few select who would prefer their digital assistant to keep things brief. The feature appears to be making its way to most users with the most recent update to the Alexa update. On iOS, version 2.2.202313.0 will contain the new mode. Here's now to enable the feature: Open Alexa app > got to Settings > General > Alexa voice responses > turn on the Brief Mode toggle.